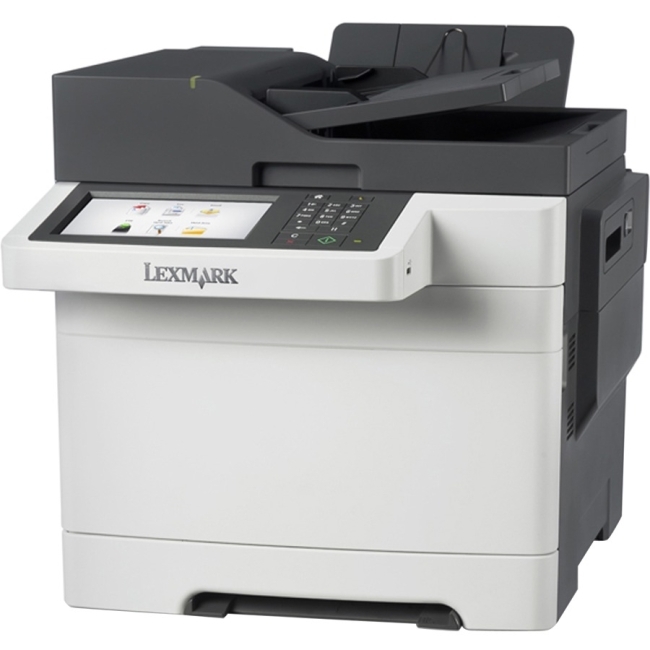 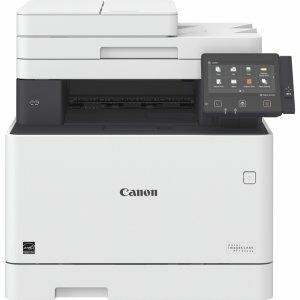 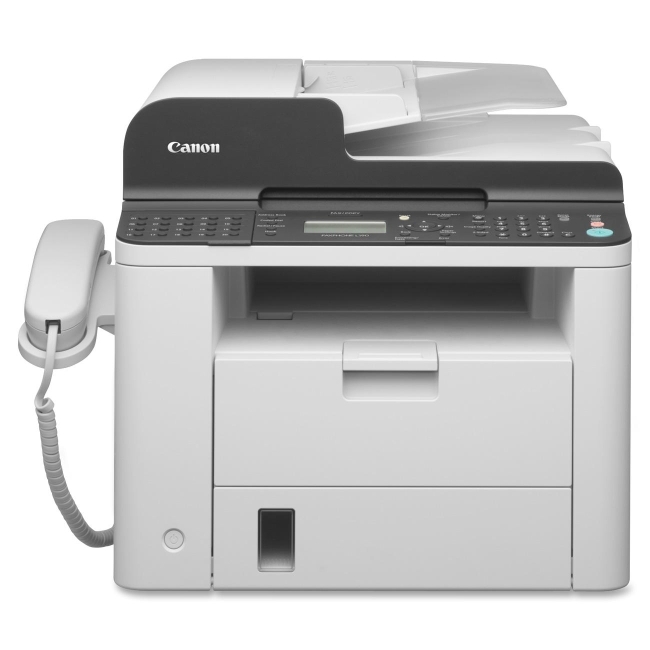 Multifunction, color, wireless laser printer features a customizable, 5" color touch LCD to intuitively navigate through the menu options the same way you would on your mobile device. 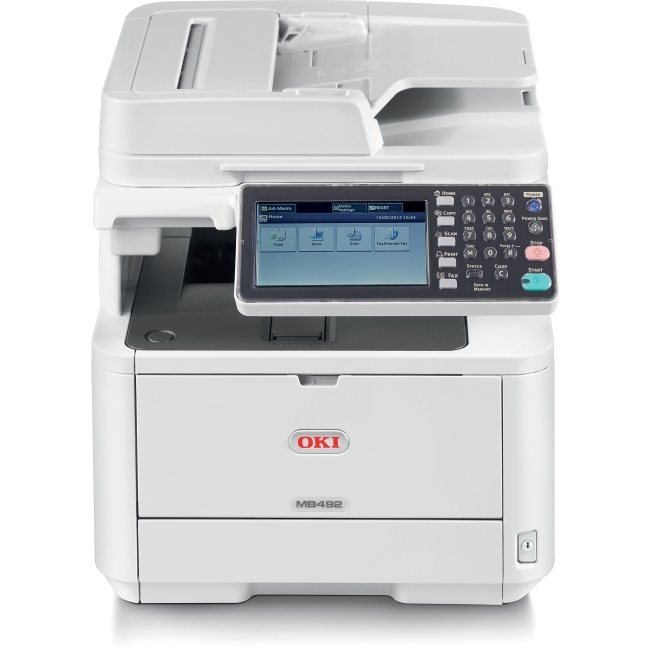 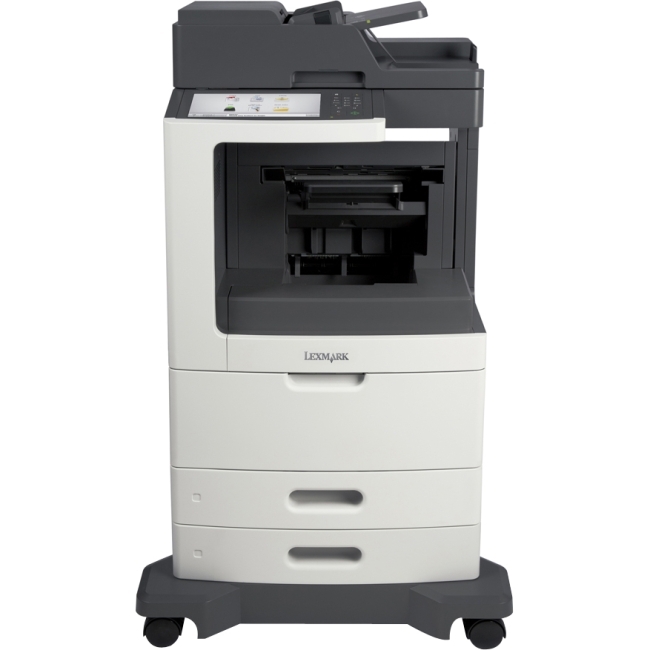 All-in-one design offers print, scan, copy and fax capabilities to help you accomplish all of the necessary tasks with just one machine. 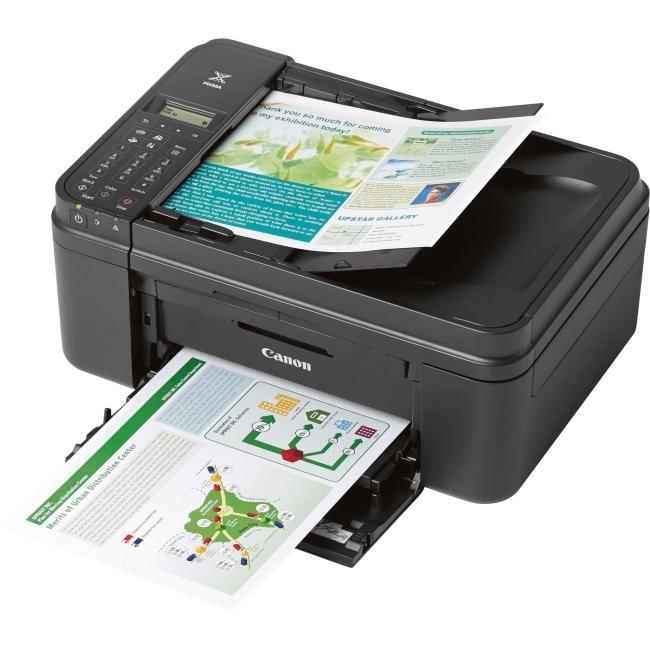 Its fast operation produces professional-quality results at speeds up to 28 pages per minute in both color and black/white with a quick first print time of 12 seconds or less. 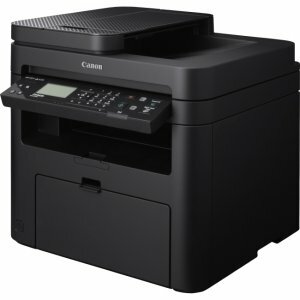 Get crisp, bold results for documents and photos using V2 (Vivid and Vibrant) Color Technology, which increases image sharpness and color vibrancy. Eco-conscious, all-mode duplexing saves you time, paper, costs and limits interruptions for hassle-free use. 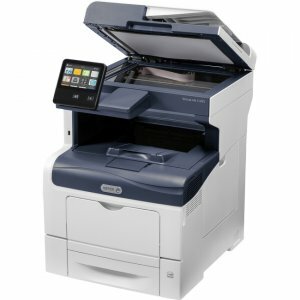 Department ID management is password-protected to manage device usage and color access for up to 300 IDs. 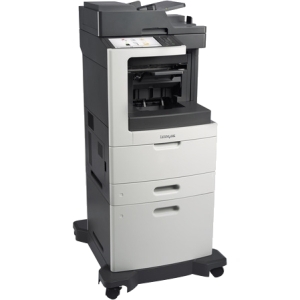 Printer also includes 1GB print memory, 250-sheet cassette, 50-sheet multipurpose tray, 50-sheet automatic document feeder and more.